Congratulations to Juliana Alfano, who received Honorable Mention for Operatic Performance in the first Sing Out! voice competition held at Penn State in February 2018. She is currently pursing a master's degree in vocal pedagogy and performance at Penn State, studying with Norman Spivey. A native of Massena, NY, Juliana completed her undergraduate work in vocal performance at the Crane School of Music at State Univery of New York-Potsdam. 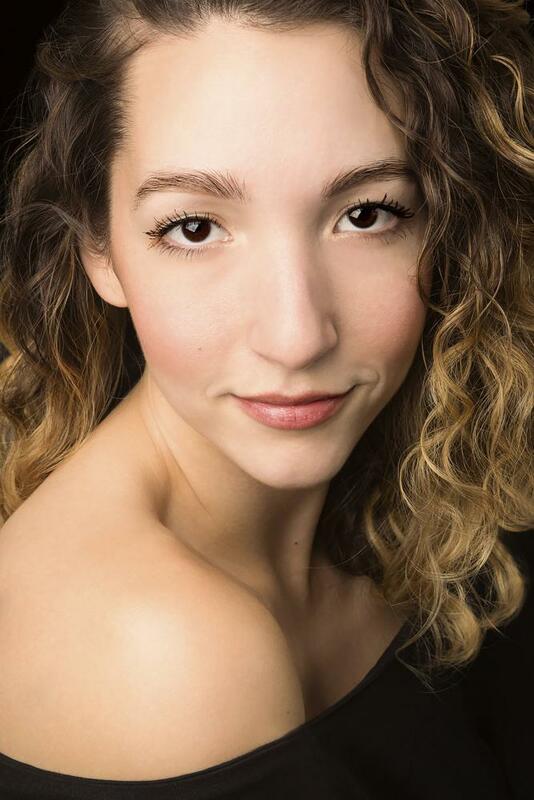 This semester, she is preparing to perform the role of Phyllis in Penn State Opera Theatre's production of Iolanthe and most recently appeared as Morgana in Handel's Alcina. Other opera credits include roles from L’incoronazione di Poppea and Suor Angelica. Her studies have taken her abroad to Salzburg, Austria where she spent a summer training and performing with the University of Miami Salzburg program. During her time at Penn State, she has performed on the Graduate Recognition recitals in September 2016 and January 2018. She has also appeared as a soloist with the University Choir. Showcasing vocal training at Penn State, Sing Out! reflects the ways in which students in the School of Music and School of Theatre develop artistic and technical knowledge in both classical and musical theatre repertories. Scholarship contestants provide a program of three contrasting selections—one from opera, one from musical theatre, and one of the singer’s choice. The performances are staged to embody the character and express the lyric, and value is placed on students stretching themselves vocally, dramatically, and musically. The preliminary round of Sing Out! took place on Sunday, February 4 and the finalists worked with world-renowned voice coach Arlene Shrut and School of Theatre faculty member Gwen Walker on February 11 in preparation for the final round on February 25. First and second place prizes were awarded at this final concert, in addition to honorable mention awards for best operatic performance and best musical theatre performance. Sing Out! is funded by the President’s Fund for Research in Undergraduate Education and the Penn State School of Music.